Featured Auction - Live Indoor Box Lot Auction! 5 Combined Estates! Antiques, Collectibles, New Merchandise And So Much More! LIVE INDOOR BOX LOT AUCTION! 5 COMBINED ESTATES! 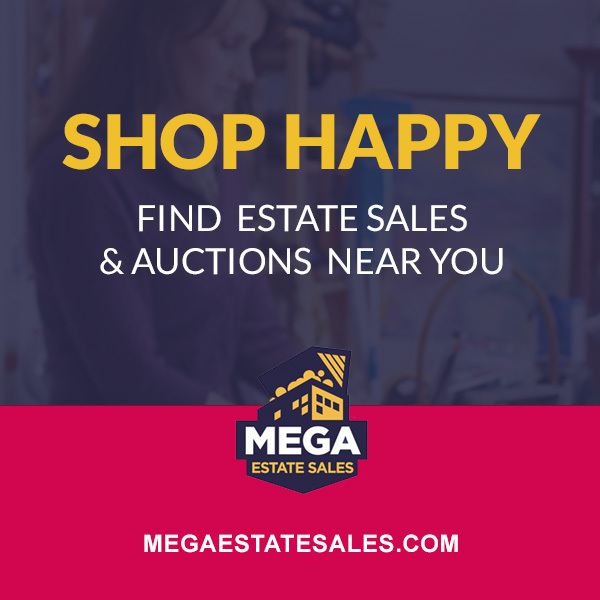 ANTIQUES, COLLECTIBLES, NEW MERCHANDISE AND SO MUCH MORE!